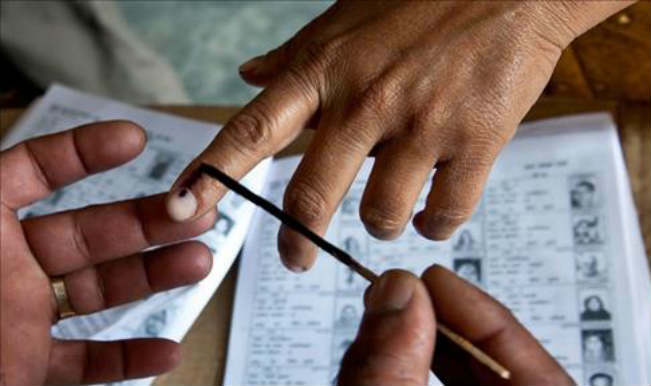 The panchayat polls in Assam will be held in two phases on December 5 and December 9, the state election commission announced on Monday. According to the poll panel, the elections will be held in 26 districts in 23, 505 polling booths. He said in the second phase the polls will be held in the 10 districts of Lower Assam and Barak Valley. The model code of conduct comes into effect immediately, he added. The last date for filing nomination papers for the first phase poll is November 15 and for second phase is November 19. While the last date for withdrawal of nomination for the first phase is November 19 and for second phase is November 22. The elections will be held using ballot papers and the counting of the votes will take place on the same day. The polling time has been scheduled from 7.00 am to 3.00 pm on the day of the poll.